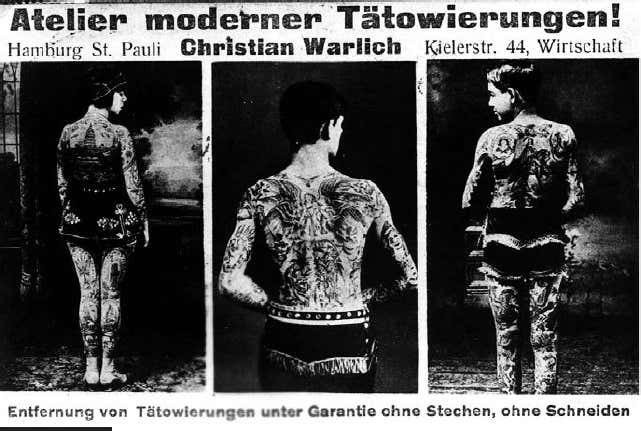 This thread contains pictures of German SS Officers tattooed by Christian Warlich . I think we are all sensible enough thats there's no need to address the Nazi equation , after all if I didn't mention it ,its not apparent . Anyway thanks to kind permission by Bill Loika heres a rare glimpse of some great old pics. I can't get past the 'nazi question.' But very much appreciate having the photos out there. Anyone know what is up with the Phantom of the Opera mask the second picture? More interesting that blurring out a face. The SS wan't real big on having troopers, let alone officers, pose for pretty-much-nekkid pictures, so I'd guess the gent didn't want his Uncle to see him. Great stuff, Kyle...but you have to ask yourself why a Schutzstaffel Offizier would have an Ami flag tattooed on his chest, and why his tattooer would have it on his wall as flash in wartime! 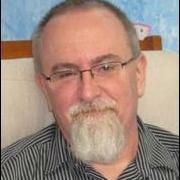 @Dan S good point about the stars and stripes dude ,he must be one of the good guys , I think there will be more pics so I typed officers in my original post . No bout about the other guy his name was Obersturmbahn Furher member of the Waffen SS . "Obersturmbahn Furher" was his rank title in the military, not his name. I doubt we will ever know his name. Obersturmbannführer was an SS Field-Grade officer rank, roughly equivalent to a Lieutenant-Colonel, so no, he wouldn't have wanted his face shown or his name known! "Leader of the Railroad Over the Storm"
Ain't it wonderful what a coupla misplaced letters will getcha?! You may all now refer to me by my new title "Leader of the Railroad Over the Storm"
@Dan S you are seriously a wealth of information! 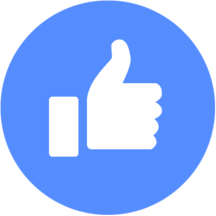 Great stuff, thank you! So, should I link other stuff (if I'm lucky enough find any) about Herr Warlich here or just quietly pop it in one of my many folders? Curiouser and curiouser. I'm trying to wrestle my way through „Das blaue Weib“ und andere Zirkusfrauen. Theoretische Aspekte von Tätowierungen unter besonderer Berücksichtigung von „Tätowierten Damen“ in Zirkus und Schaubuden untersucht am Beispiel der Sammlung Walther Schönfeldd. Interesting task for a non german speaker. Now, my German isn't fab but I think it says: Christian Warlichs work card with 3 back views. No date. The woman on the left is tattooed lady Lady Viola, Most Beautiful Lady in The World. 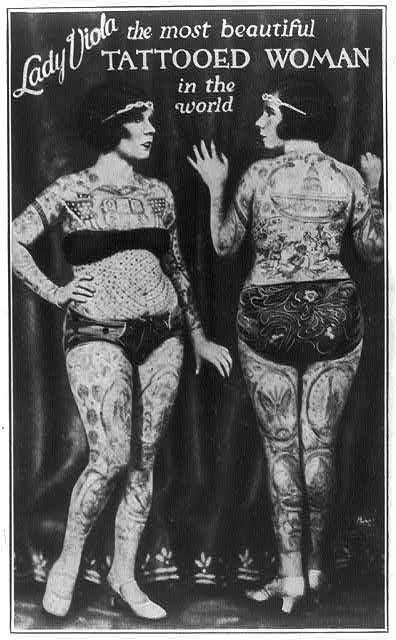 Now, I happen to know Viola (aka Ethel Vangi) was tattooed by Frank Graf. Here's a back view of her and it does seem to clearly match. So, what's all that about then? Oh, sorry, das blaue wieb is another alias for Djita Salome (born Genoveva Forst), already had photos a plenty of her here but I still haven't worked out if she's one of his works. I have a fascination for stuff like this and the Russian prison tattoos. There's a lady at a Chinese restaurant a girlfriend and I like to go to, and she had a tattoo forcibly applied to her face while in a labor camp because of her religion. Super nice lady, but so sad. The amazing thing is she holds herself with such poise and dignity and considers it a testament to her faith. Makes it truly lovely. A while ago I came across this newspaper article about Nick Wasko, who tattoos at Port Side Tattoo in Vancouver (actually, just checked that and it looks like the shop just closed down and it's not clear if/where he's tattooing now), and his attempts to document the history of traditional tattooing in Vancouver. It's a cool article about a subject that it seems like not many people know that much about. The most famous old-school tattooer in Vancouver is probably Doc Forbes (the pin-up article at tattooarchive.com claims that Sailor Jerry considered Doc Forbes one of his big influences in his pin-up designs), and there are plenty of pictures of him and his tattoos around. 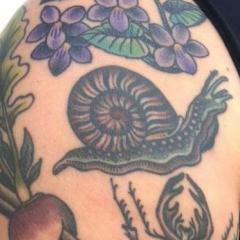 There are some here on the Old Tattoo Photos thread, and I recall seeing a bunch in Hanky Panky's 1001 Tattoos book as well. Wasko has gone a lot deeper than that though and is trying to find as much as he can about tattooers that there is seemingly very scant information on. The article is brief, though it hints at a lot. As far as I can tell from my own research, the designs in "traditional Canadian" tattooing aren't remarkably different than those in traditional American tattooing. The Lucky Supply Tattoo Museum has a dozen sheets of Doc Forbes' flash up for viewing on their site and the designs closely follow the traditional canon of roses, daggers, ships and anchors, eagles, snakes, dragons, ladies, etc. As an aside, this was the root of my interest in the subject...eagle tattoos are awesome, but what did Canadians traditionally get? Moose? Beavers? No, they got eagles. Though in Carol Clerk's Vintage Tattoos book I'm pretty sure that I saw some WWII-era Canadian naval designs that had beavers on them. 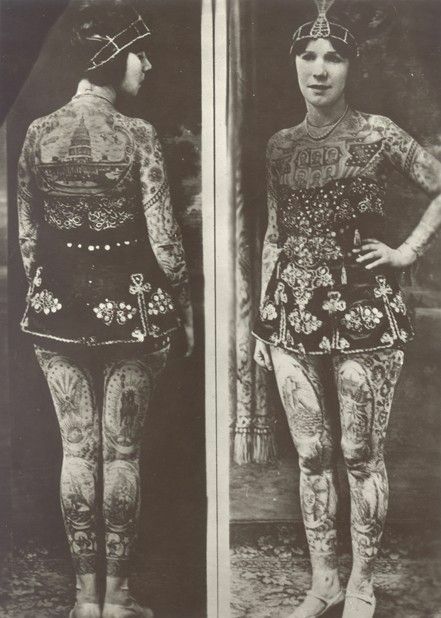 I've gathered other tiny bits of information about the history of tattoos in Canada--for example, Amund Dietzel ended up in North America after being shipwrecked off the coast of Quebec; Betty Broadbent apparently tattooed in Montreal (I would guess as a travelling carnie thing?) --but nothing systematic. I don't know, I'm a nerd about this kind of stuff. Does anybody have anything else? Most of the information we have seems to be about Vancouver, which isn't surprising since that's probably the Canadian city with the most important tattoo scene both because it's a port and because geographically it's on the West Coast and is connected with West Coast tattooing generally (eg D.E. Hardy tattooed in Vancouver for a while), but what about Calgary, Edmonton, Winnipeg, Toronto, Montreal, Halifax? These cities must have tattoo histories as well, probably especially Halifax (probably worth looking into Sailor Jerry Swallow here). Is "Canadian traditional tattooing" distinct enough to merit discussion on its own instead of just being part of "American traditional tattooing"? Antiques Roadshow - George Burchett. Just thought id make a post to see some cool tattoo history I am currently at the shop and have some more cool original stuff at home, ill soon be posting an original Owen Jensen acetate stencil and an original Bert Grimm acetate stencil. But ill start it off by sharing an original Zeke Owens tattoo machine I have, sorry about the screenshot from instagram its a good double shot of the engraving and the actual machine. also i dont know if anyone would be interested, but i make acetates myself just for fun, if you have any design you want message me! i love doing them and will bust out some for free or for a trade with all of you! Message me if your into it! anyway heres the picture hope you guys enjoy it! I'm curious about the elements of the traditional Japanese tattoos. I've found a few pieces of information but not very much. Was there a discussion on this form about that topic I might have missed (and someone could point me to?) Or is there a website or book that someone could suggest? I've been looking at some google images of woodblock prints but for this kind of thing (visual images) I usually need written/verbal direction to help me identify elements and patterns.